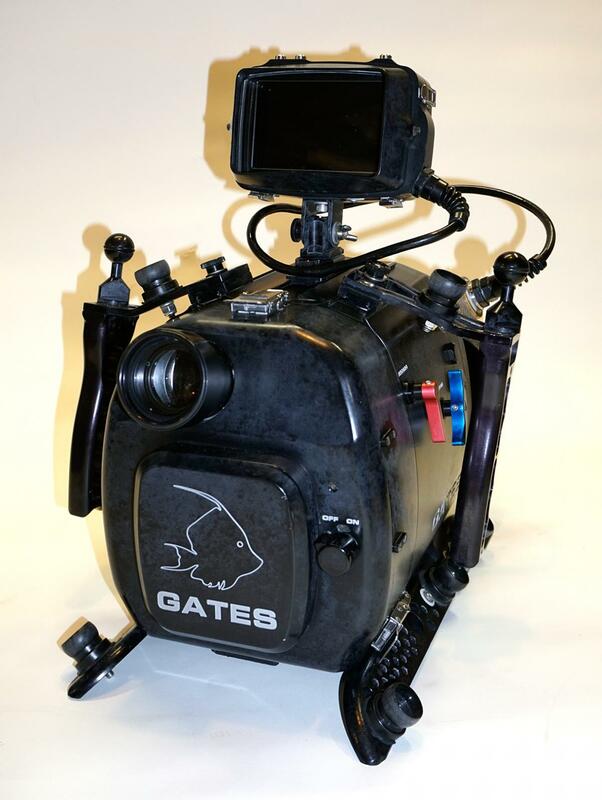 This is a professional underwater video system which has been used on numerous television productions as well as my show, Jonathan Bird’s Blue World, for a few years. 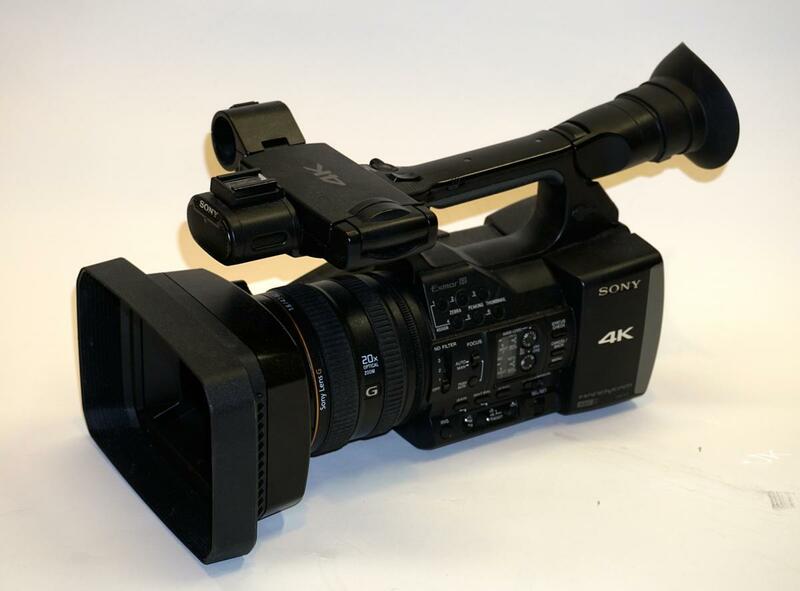 This is one of the few cameras that can shoot 4K at 60p for awesome slow motion. ASKING $8,500.00 for the whole package. Will ship in the continental USA included. Please note that the monitor pictured on the top of the system is not included at that price. The outer element on the lens was replaced a few months ago so it is brand new and perfect. No luck on ebay huh? What is the bottom line on this ? Edited by John Doe, 19 October 2018 - 09:51 AM. I got a lot of lowballs on eBay...it's already pre-lowballed. Add in the eBay commission--which is significant--and it's not worth discounting any more. 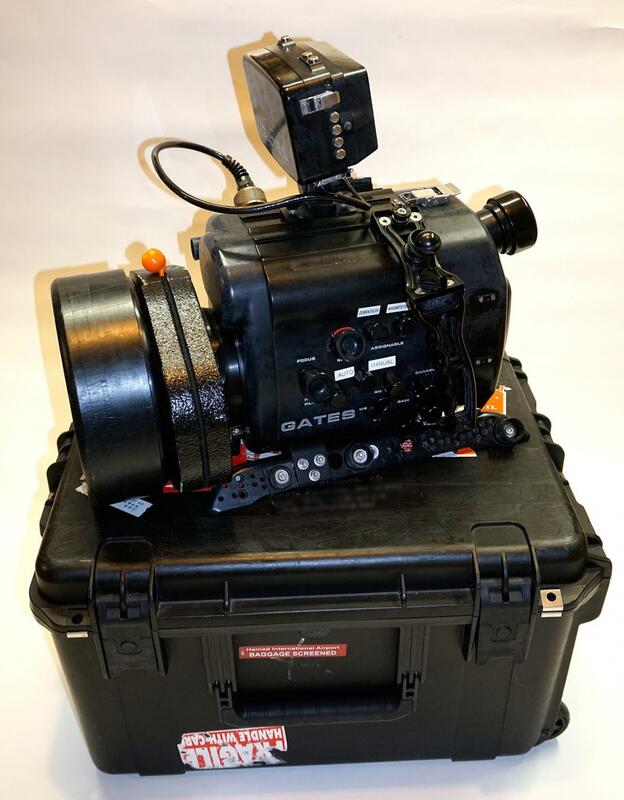 I am selling it because I have an 8K RED, not because it's not a wonderful camera system, and frankly a lot more flexible than a DLSR or a RED. 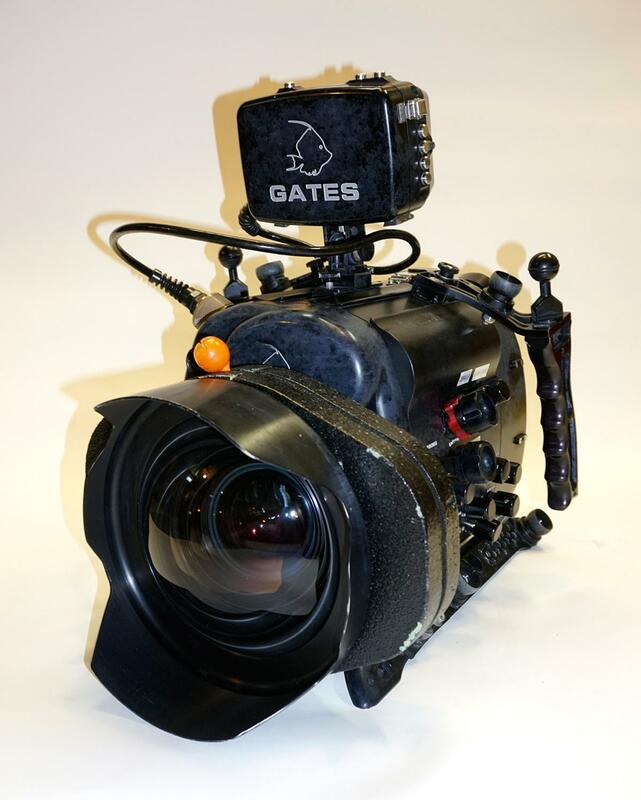 Can shoot wide and macro on the same dive, in amazing 60p 4K. Something very few cameras can do. The flip filter means you always have a perfect white balance. Everyone loves "big sensors" these days...which are often soft are the corners and very inflexible when you have the wrong lens (though they are great in low light). 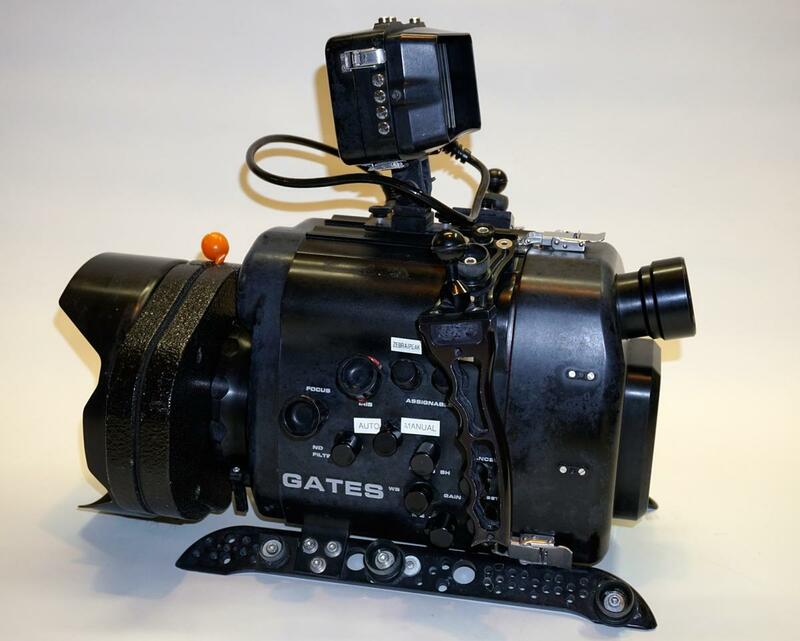 Many people turn up their nose at a workhorse video camera, but this is how most "run and gun" TV gets shot. It's not for everyone, but for the person that knows what it is for, this is a bargain. It's amazing how many "work arounds" you need with a RED or a DSLR to do what a camera like this can do easily. Still searching for a buyer, Jonathan?